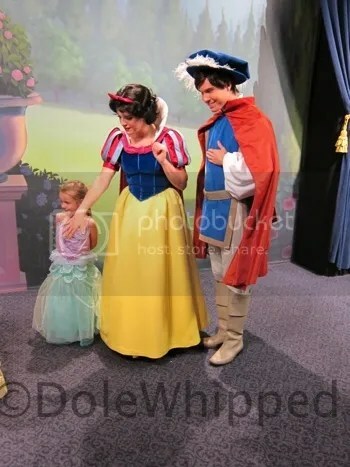 Character Meet & Greets. During the party there are several meet and greets of lesser seen characters around the park! 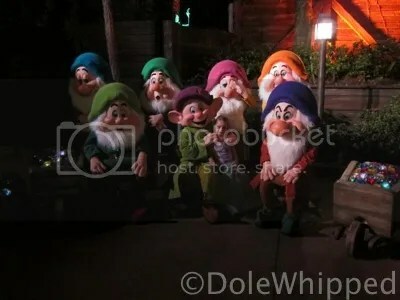 The 7 Dwarves (seen with or without Snow White) will be especially popular this year with the opening of the new Mine Train ride, but some princes, Jack Skellington and Sally, Winnie the Pooh and Friends (in Halloween costumes! ), and more are also scheduled to appear. Boo To You Halloween Parade. I am normally not a parade person and in my opinion the 3:00 parade is hit or miss… and I usually take a pass. 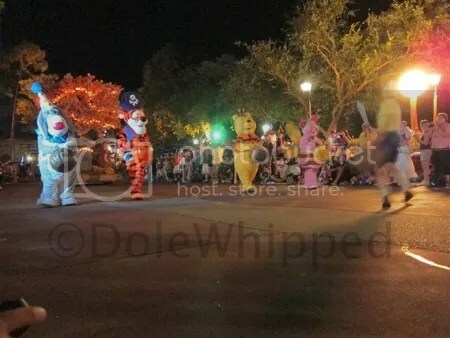 But this parade is my absolute favorite attraction in all of Disney World! From the headless horseman’s ride at the start of the parade to the gravediggers and more this is a show NOT to be missed. HalloWishes. A special extra pyrotechnic fireworks show only put on for Mickey’s Not So Scary Halloween Party! Rides! One of the greatest benefits to attending a “hard ticket” event at Disney is that the crowds are lower than a normal day. This often means rides have little to no wait and you can often walk right on! For me, a Halloween party isn’t a Halloween party without a ride on Pirate’s of the Caribbean and the Haunted Mansion, at the very least. You can enter the Magic Kingdom beginning at 4pm with your party tickets. The party doesn’t begin until 7pm but that’s 3 hours of extra park time! Make use of it, even just to grab some dinner before the party starts. Think about having a relaxing morning at your resort or Downtown Disney on party day, especially if you’ve got little ones. A nap before the event will help everyone stay happy until the end of the party at midnight! While normally very crowded, my favorite place to view the Boo To You Halloween parade and the Hallowishes fireworks show is on the train station platform at the entrance of the Magic Kingdom. I’ve had good luck nabbing a great spot there even 20 minutes before the second parade was set to begin! 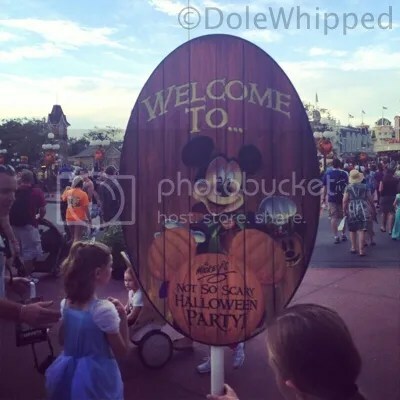 This entry was posted in Disney World, Seasonal Events and tagged boo to you, disney halloween party, halloween parade, hallowishes, jack skellington, mickeys not so scary halloween party by Jamie. Bookmark the permalink. My kids would love to go to this one year. And hopefully one year soon we can get them there.